Eating healthy foods is a starting point for your health and how you cook that food can have a significant impact. These products can help you cook for better health. 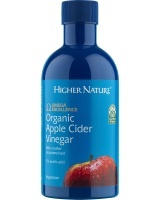 Higher Nature Organic Apple Cider Vinegar from 100% organic Apples. 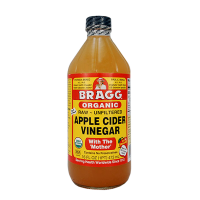 Unfiltered & unpasteurised, naturally fermented Apple Cider Vinegar a wonderfully subtle taste. 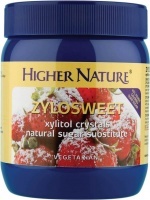 ZyloSweet is a natural sweetener, Xylitol. 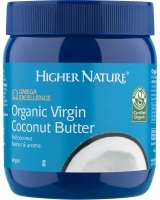 Tastes like sugar but 40% fewer calories (one teaspoon = 9.6 calories.). Ideal as part of a weight control programme. 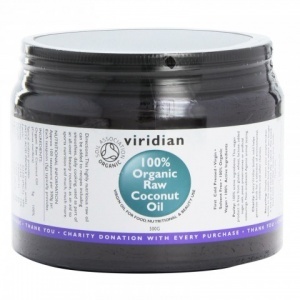 Ideal OMEGA oil for everyday use by the whole family. 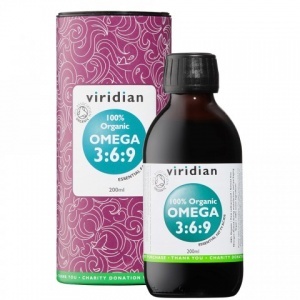 Omega oils to help the joints.